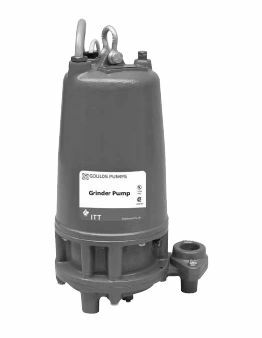 Goulds grinder pumps operate as a waste management device for residential and commercial settings. 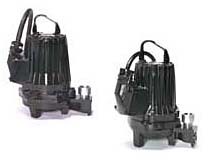 These pumps collect sewage appliances such as toilets from the pipes in homes and commercial buildings. 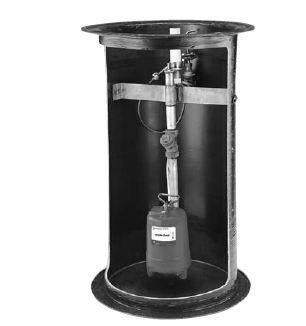 The waste collects in a holding tank until it reaches a certain level, and then it will activate. When the Goulds grinder pumps from Pump Express turn on, the waste is ground into slurry and particles. 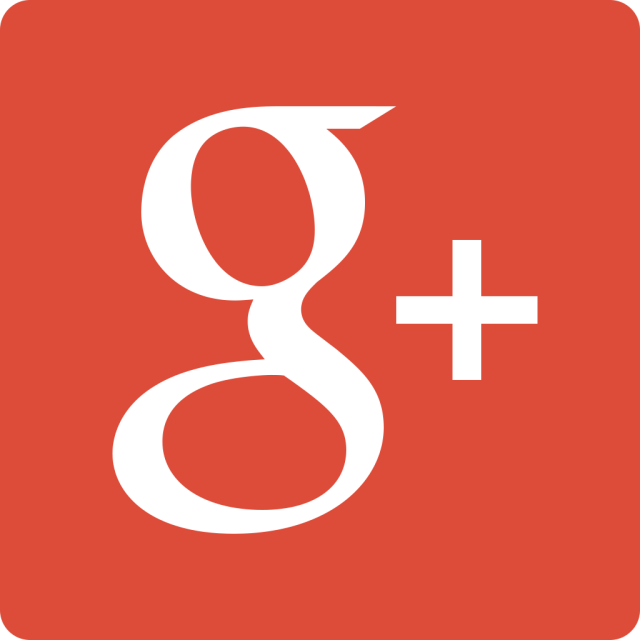 Once this process is complete, the slurry and particles are carried out to the main sewer system. 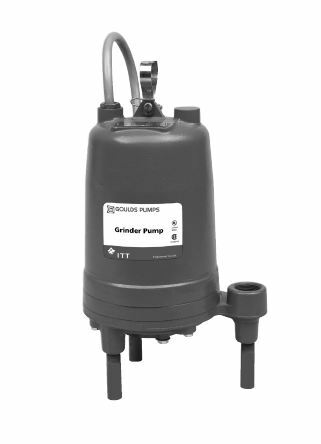 Our Goulds grinder pumps can be set up and installed in basements and yards.